Hosting a static HTML or Jekyll website on Github is easy, free, and fast and is one of the easy ways to get your project online quickly. In general you get one organization site per GitHub account and unlimited project sites. Previously hosting a site required command-link knowledge. But now you can create it easily. Of course I’ll show the step-by-step guide showing how to get your site online using Github Pages – the painless way. 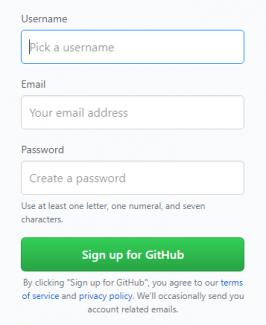 Create a free GitHub account. Create a New repository named username.github.io, where username is your username (or organization name and first part of the repository should exactly match your username) on GitHub. #4 -The website is online! Fire up a browser and go to https://username.github.io. Click the “Set up in Desktop” button. When the GitHub desktop app opens, save the project. 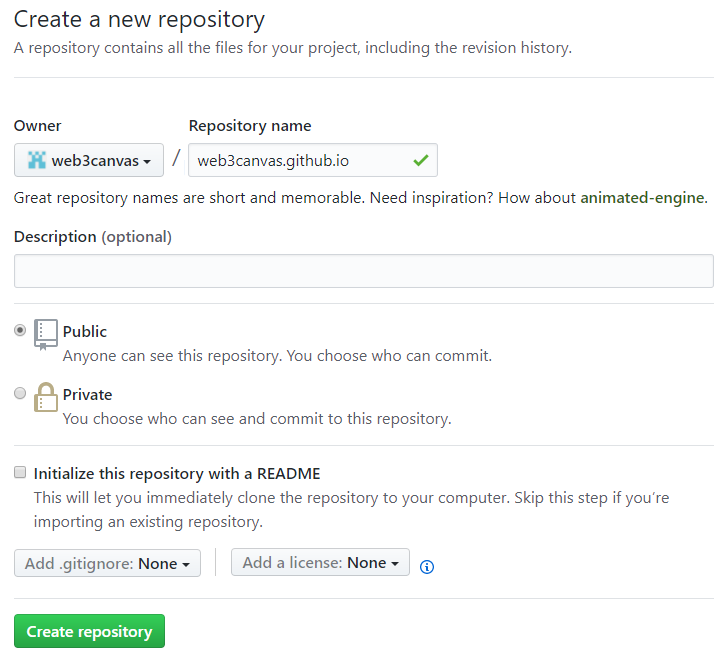 If the app doesn’t open,install github for desktop and clone the repository from the app. Enter the repository, commit your changes, and press the sync button. #4 – The website is online! 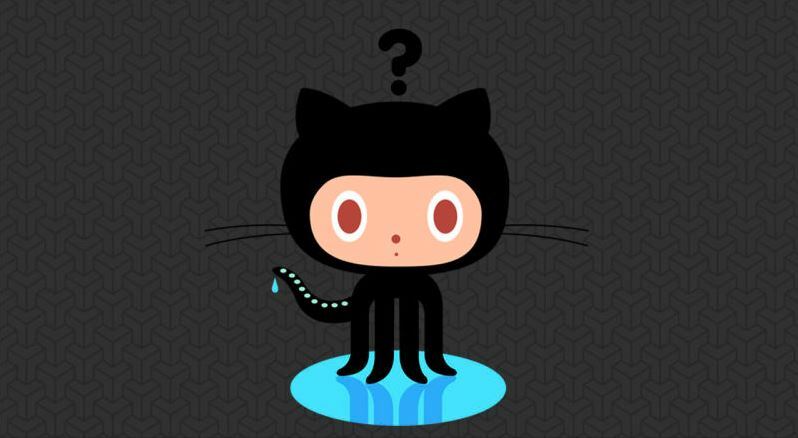 On GitHub, navigate to your GitHub Pages site’s repository. Under “Custom domain”, add or remove your custom domain and click Save. It looks like a lot of steps, but there’s nothing too difficult involved in setting up Github hosting, just make sure you get all the steps in the right order! GitHub Pages highly recommends its users not to store sensitive data in Pages repository because the sites hosted on GitHub Pages are public. Overall published GitHub Pages sites should not exceed 1GB. 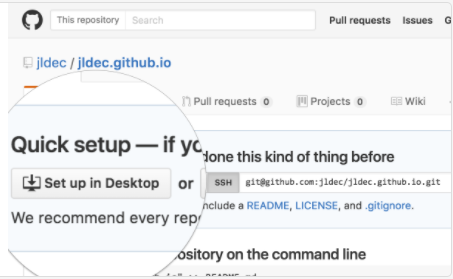 It’s not going to meet everyone’s needs but if you just want to launch a simple website, GitHub pages is a quick and easy way to get started.